Have you heard the word on the street? 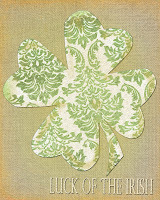 There is this GORGEOUS little fabric collection that was just released called VERONA! Emily Taylor is the talented young lady behind this fabirc for Riley Blake, her inspiration, ITALY! You can make GORGEOUS little things like Angelina from Ruby Jean did, with her fabric. She has so kindly offered one of her EVER so POPULAR Apron panels to giveaway to one of my readers. Riley Blakes expects a FAST sell out of these beautiful apron panels because of their versatility. Gifts, embellished, make it your own anyway is going to be adorable! Here is Emily demonstrating how to finish the apron and embellish it. 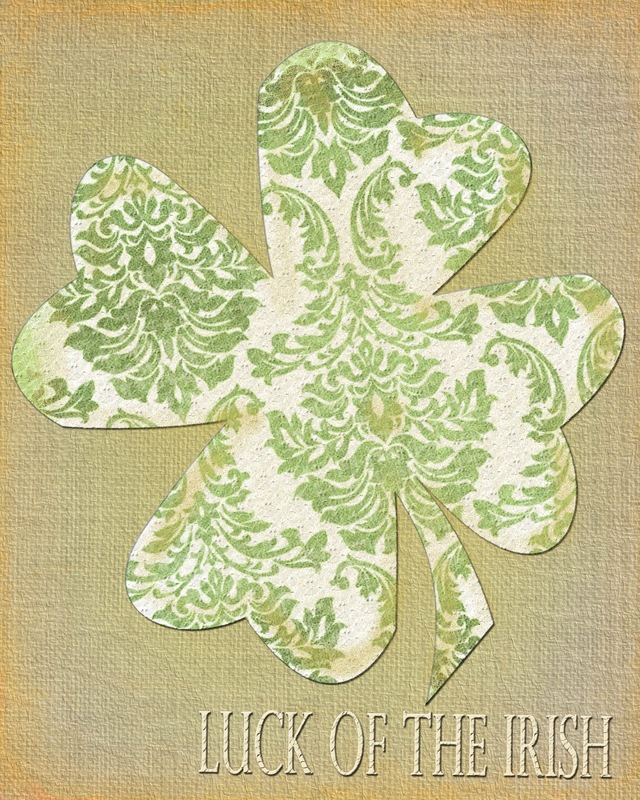 The best of luck! The winner will be announced on Friday, March 2nd. I would love to win this. Her apron is so cute! I already follow you on blogger, facebook, and twitter. I now follow Emily Taylor Design on Facebook. Love the apron panel. Would love to win, as my daughter has been wanting to make an apron. We very beginning seamstresses. I saw the how to and it is something we could easily do successfully. Great first project! Liked Emily Taylor Designs on FB. Liked The Three Sweet Peas on FB. Love the new Emily Taylor designs. Definitely following on Facebook! I am a new follower. Thanks for the giveaway chance! 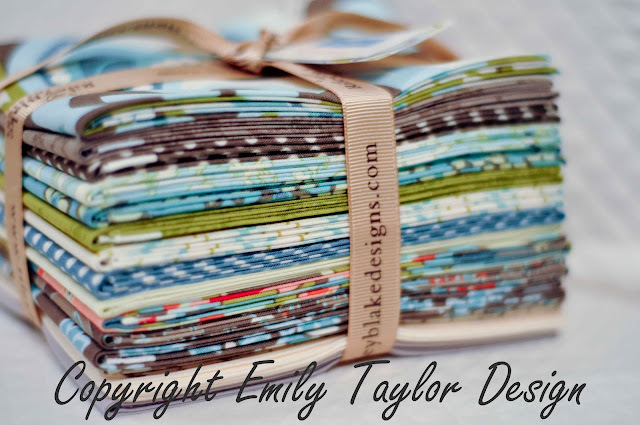 I "like" Emily Taylor Design on Facebook! I "like" the Three sweet peas on facebook! Love the fabric. Plan on going over to FB and following Emily Taylor and the Three Sweet Peas! I am a new follower! Thank you for the giveaway!!! I like Emily Taylor on FB too! Also follow you on Twitter! one sweet giveaway to win!! I am a follower of Three Sweet Peas! I "like" Emily Taylor Designs on FB. I "like" Three Sweet Peas on FB! I follow Three Sweet Peas on Twitter. thanks for the chance to win! New follower -- thanks for a great giveaway!! I like Emily Taylor on FB!! I am a new follower as Diana! This is so cute! I love it. Thanks for the giveaway! Like Emily Taylor Design on Facebook as Diana Z. "Like" The Three Sweet Peas on Facebook as Diana Z. "Follow" The Three Sweet Peas on Twitter @goldiez. I like Emily Taylor Design on FB. I liked this on Emily Taylor's site. I liked this on your website. Your ideas are so fun...I look forward to seeing what you will post each day. :) I would love this apron! Following your blog and already like Emily Taylor Design on facebook. Thanks for such a fab giveaway! Now following you on here and liked on fb, also liked Emily Taylor on fb. Love the idea of an apron panel so much fun! I have been seeing this apron panel in several different places and love it:) Thanks for offering the chance to win:) I don't currently own an aprons and this would be an excellent first one! what a cute apron, wish I had a grandaugher to make it for, if I won I would make one for my daughter, she is 21 but I'm sure she would love it. Cute apron. Love the fabric too! would love to win the fabric. Liked you on FB. Love the fabric. Thanks for the giveaway! Liked you on FB. Hope I win! I follow The Three Sweet Peas too!! I like Emily Taylor on FB. I like Three Sweet Peas on FB. Hello! Thanks so much for the awesome giveaway! I love this apron panel, thank you for giveaway! I also Like Emily Taylor Design on Facebook! I now follow your blog, glad I found you! I like Emily Taylor Design on Facebook! I follow The Three Sweet Peas on Twitter. I like The Three Sweet Peas on Facebook! And I also follow Sweet Peas on twitter too! Became a follower of your blog too. Thank you for the opportunity! Very cute... Entered to win. I tried to follow you on twitter, but the link isn't working and I couldn't find you. I like Emily Taylor Design on Facebook. What a great, quick project! I am a new follower. Love the fabric!! I found you on facebook! I am following your blog, facebook, and twitter! I also signed up to get your emails! I love your new fabric collection, and that darling ruffle dress! oh I love Emily Taylor designs. I am now a follower. Thanks so much for the chance to win. I liked Emily Taylor Designs on FB. I like Three sweet peas on FB now too. I love this little apron. Gorgeous fabric. I liked the three sweet peas on facebook. I also liked emily taylor designs on facebook. I like Emily Taylor Designs on Facebook! Now a facebook fan of yours! Following you on Twitter @Distracteddebra! Love this site and love Emily Taylor! Thanks for all you do and share with all of us. I love that pattern! I follow your blog. I like Emily Taylor designs on fb. Absolutely adorable apron! Thanks for the sweet giveaway! I am a follower of TSP's and I love verona! I can't wait to see some quilts made with Verona!